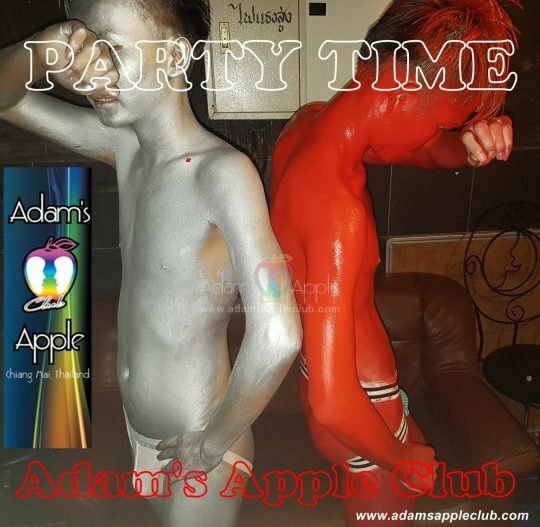 What a great party last night @ Adams Apple Club – we have so much fun together! 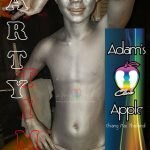 Amazing and wonderful this Party! 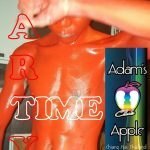 Great Shows, created by our wonderful Mama Sun with amazing artists and handsome Asian boys – Thanks all our friends they joined with us this unique and unforgettable party at Adam’s Apple Club Chiang Mai. 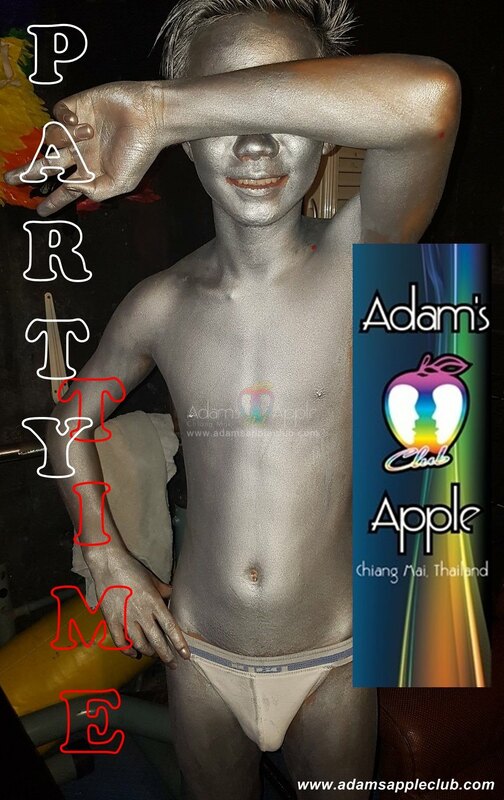 We are happy to see you again at Adams Apple Gay Club Chiang Mai, the No. 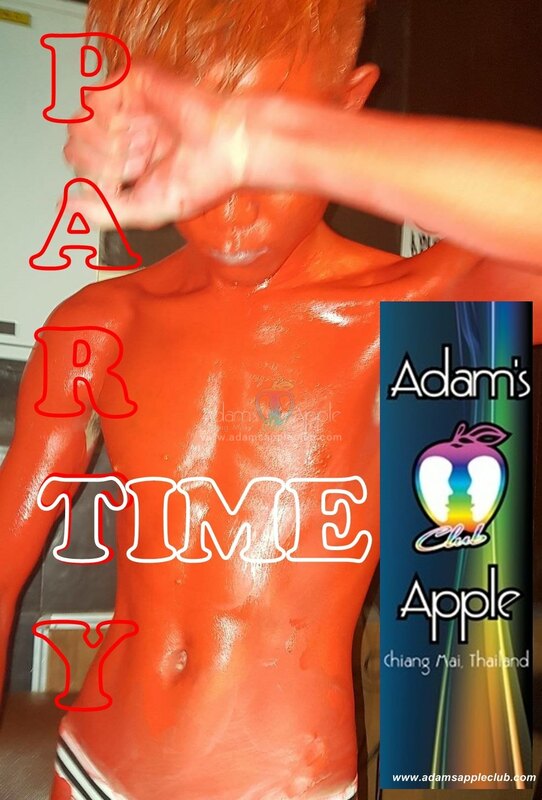 1 Gay Bar in Chiang Mai with the hottest boys and the best shows in town.